For three decades, some of California’s most respected and coveted fruit. 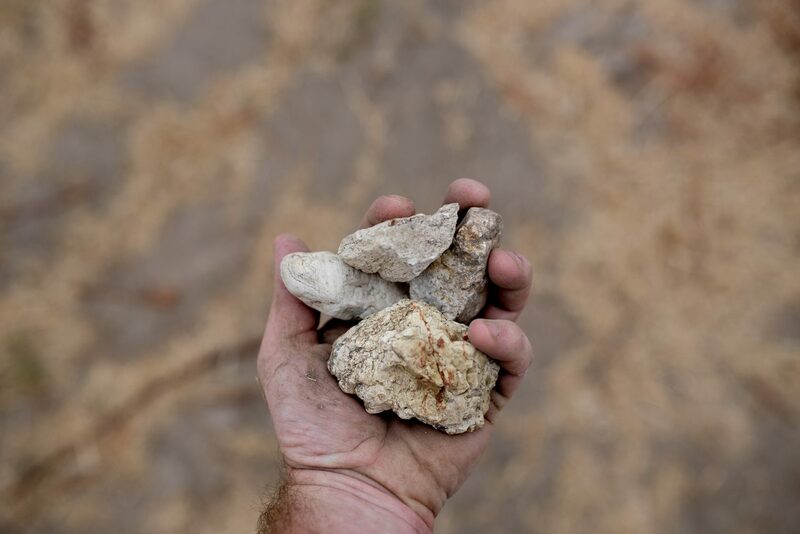 Ed Durell planted the first vines in these rock-strewn, windy hills in 1979. Today, the vineyard spans three AVAs: Sonoma Valley, Sonoma Coast and Carneros. The block we source from lies in the famed Sand Hill section of the vineyard, which overlooks the Sonoma Valley. The soil is Goulding clay loam mixed with diatomaceous earth. Millions of years ago it was part of a sand bar jutting into a prehistoric lake on the site where the town of Sonoma lies today. We favor the heritage Wente clone in this vineyard, which is a selection of plant material that sets a small crop with small berries. The result is high skin-to-flesh ratio that makes for great concentration of varietal character. Fermentation begins with native yeast strains, and the wine receives minimal handling throughout the aging period. We work hard to stay out of the way and bring forward the truest expression of the vineyard possible. 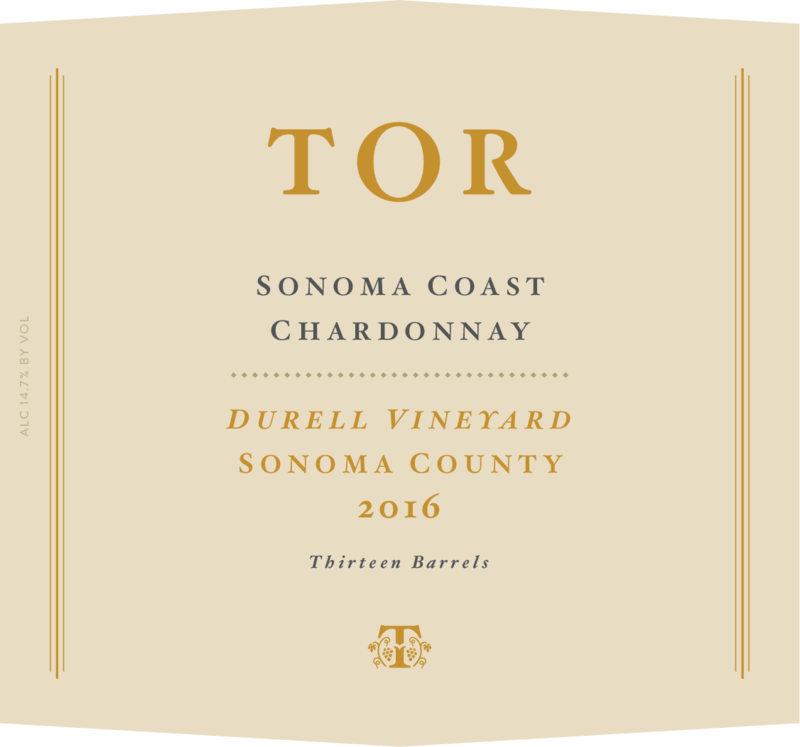 The 2016 Durell Chardonnay explodes from the glass with huge amounts of rich fruit, sweet butter, sea spray and lemon blossoms. The palate is very rich and seamless but with excellent natural acidity to provide lift and definition. The finish is rich, long and tails off to more white flowers.